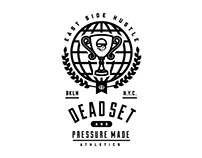 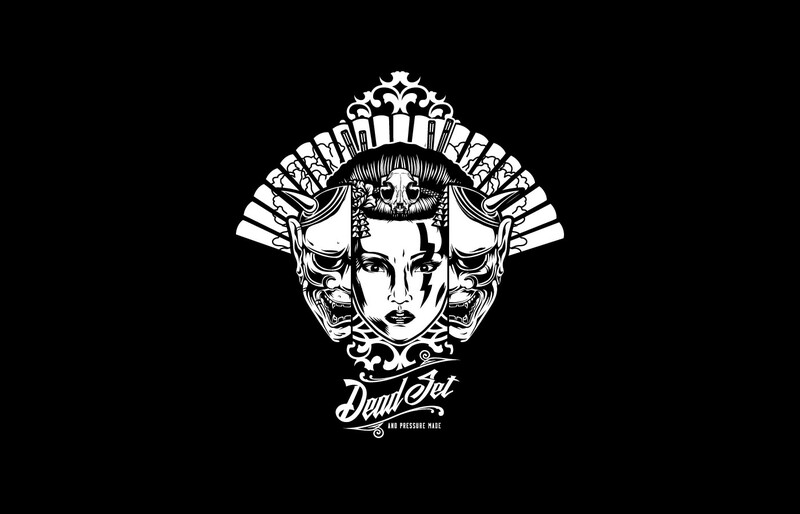 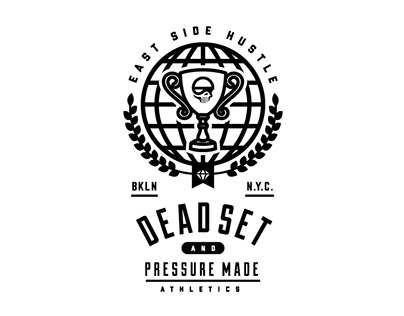 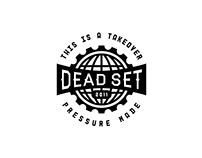 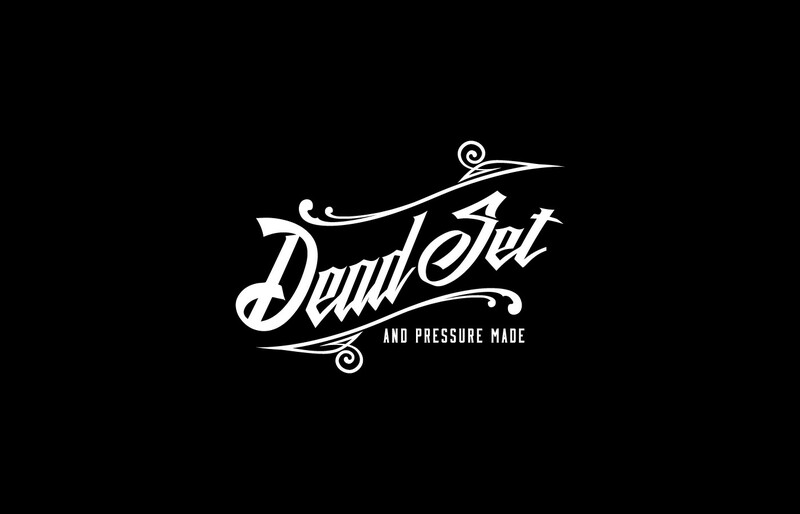 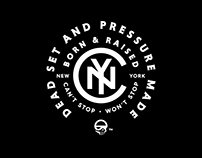 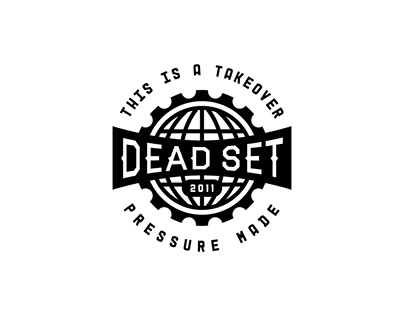 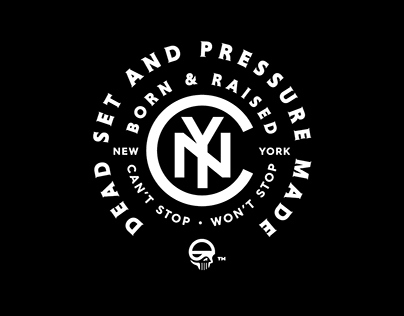 Apparel design for Dead Set NY. 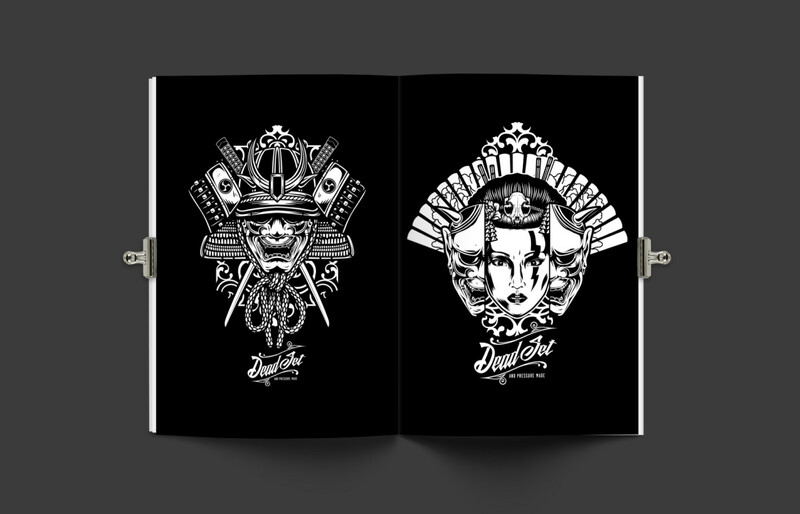 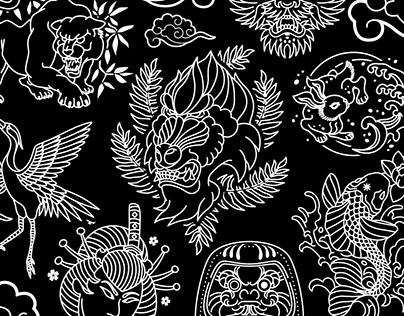 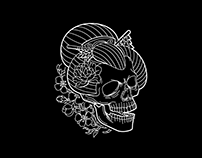 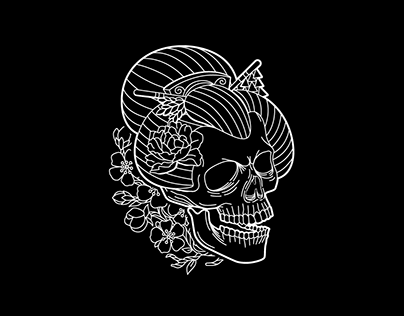 Samurai and Geisha inspired illustrations. 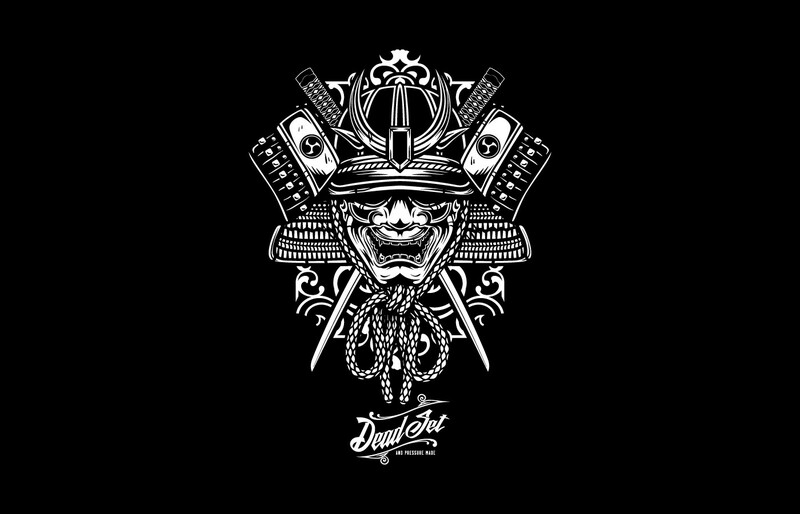 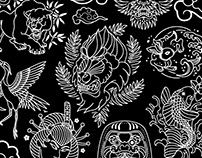 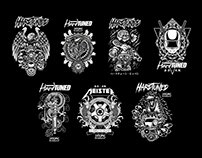 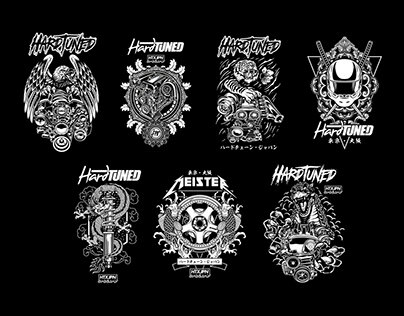 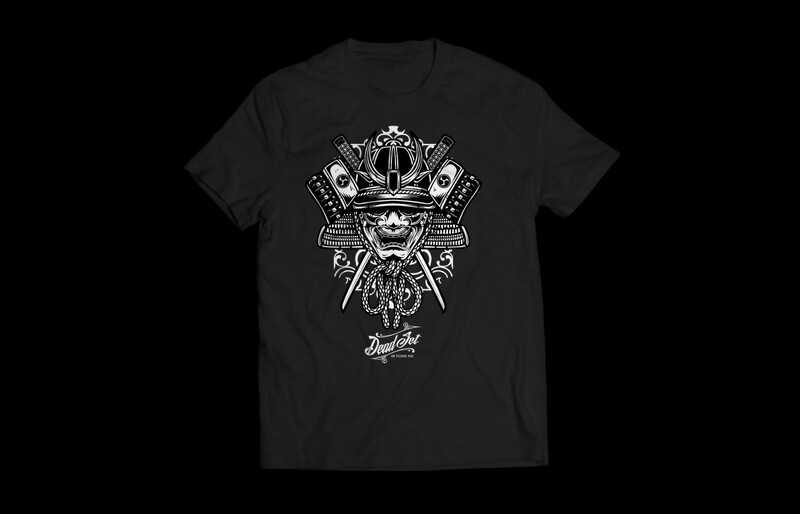 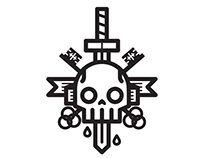 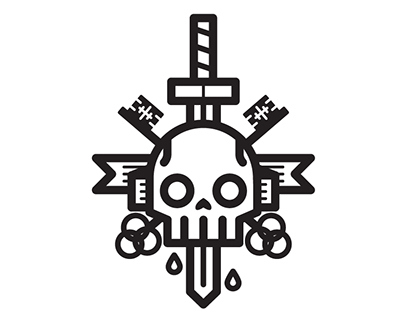 Perfect for T Shirts and other street apparel.